The long-awaited comeback record from US superstar Justin Timberlake is an interesting and bold move. Since releasing The 20/20 Experience records in 2013, JT has been on a musical hiatus, dabbling in the world of film and television with various cameos and leading roles. But his musical comeback has been a long time coming, and this record really is something else. Man of the Woods starts with the electro-funk of Filthy, the lead track from his fourth solo studio record. Widely panned by critics, I personally think this is Timberlake at his best, evolving his sound for the better and drawing a new audience to his music. His sound has definitely evolved, Midnight Summer Jam and Sauce may fall into the same category with SexyBack and Mirrors as being quality pop tunes, but tracks like the trap-influenced Supplies shows a bold transition from some of the more radio-friendly tracks that Timberlake has produced over the years. Arguably the best track from Man of the Woods is the stunning collaboration with country music star Chris Stapleton on Say Something. The track is a welcome break from some of the more aforementioned experimental tracks. As always with a record like this, there are some pretty bad tracks on here. Flannel is a very odd track (about a traditional US shirt) but has got a decent, laidback country-funk instrumental to it. The Alicia Keys collab Morning Light is drab, to say the least, and if I’m honest the last few tracks on here are just as drab. 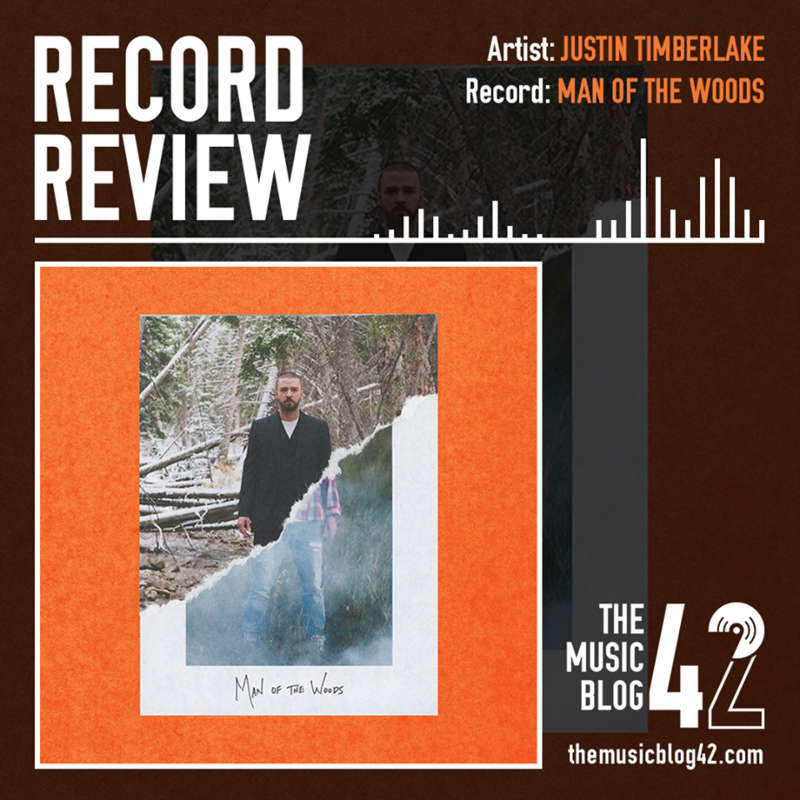 Man of the Woods is very experimental, and in places, it’s very very good. The second part of the record drifts off but is saved by tracks like Say Something. Timberlake is back, it may not be FutureSex/LoveSounds, but this record proves he’s still one of the best around.